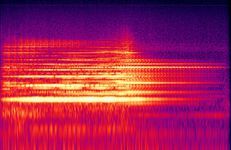 The software used to produce the log-frequency-axis [[spectrograms]] used here was written specially for the WikiDelia. 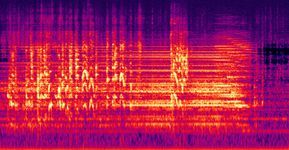 Here is all of Delia's music and effects that I have managed to recover so far, in as close as I know to the order in which she created them. 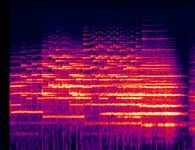 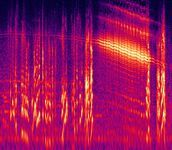 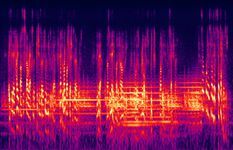 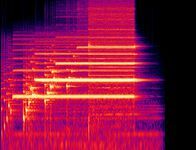 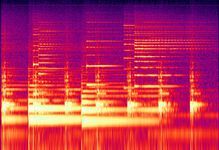 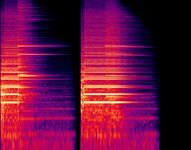 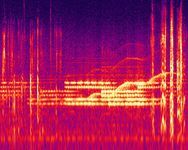 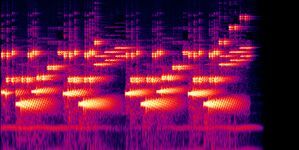 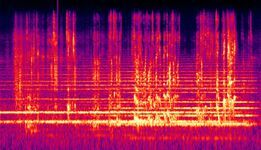 If you are studying a piece of Delia's music for which I haven't done the spectrogram yet, or if you'd like spectrograms of your own music, you can [mailto:delia.derbyshire.net@gmail.com write] and I'll do it. 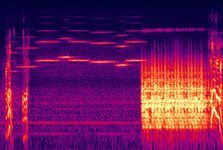 The software used to produce the graphics here was written specially for the WikiDelia and is described on the page [[Spectrograms]]. 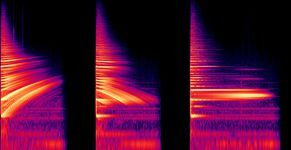 The software used to produce the graphics here was written specially for the WikiDelia and is described on the page Spectrograms. 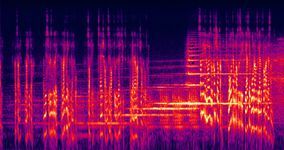 Created before March 1967, as that's when it was included on BBC Radiophonic Music. 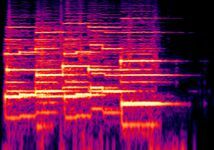 First broadcast 28th April 1970. 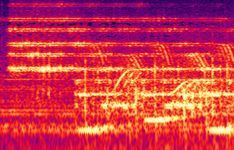 ↑ 1.0 1.1 TRW 6641: Tracks for BBC Radiophonic Music. 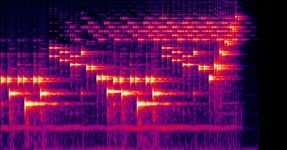 This page was last modified on 12 January 2019, at 20:49.